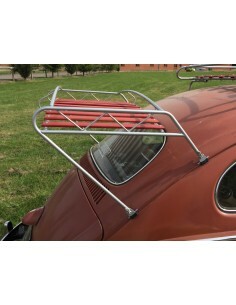 Welcome to our Classic VW Beetle roof rack made of silver powder coated mild steel with wood slats treated with woodstain. 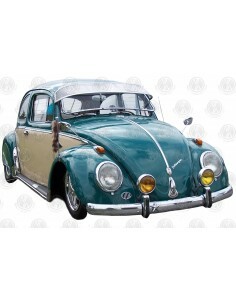 Aluminium Sun Visor for Flat Screen Beetles. 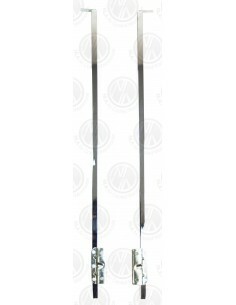 A Pair of VW Beetle (1948-1966) Aluminium Quarter Light Bars in a high quality chrome finish for the nearside and offside. 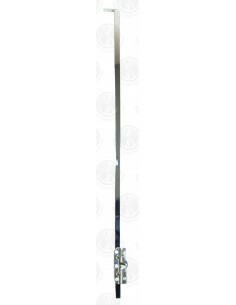 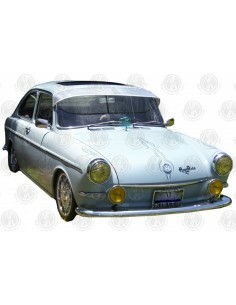 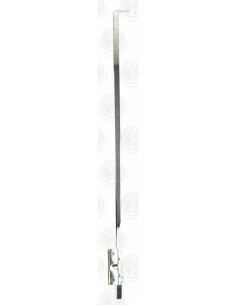 VW Beetle (1948-1966) Aluminium Quarter Light Bar in a high quality chrome finish for the nearside. 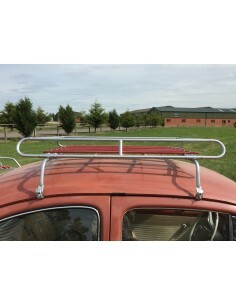 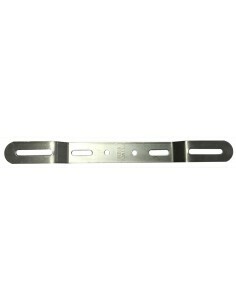 VW Beetle (1948-1966) Aluminium Quarter Light Bar in a high quality chrome finish for the offside.